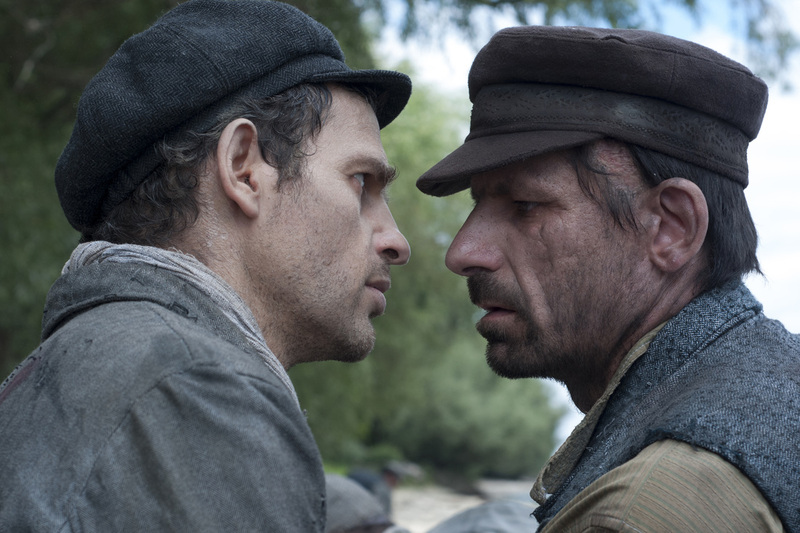 ​A movie review of SON OF SAUL. Several years ago, I went to two talks on director Stanley Kubrick’s unmade projects: ‘Napoleon’ and ‘The Aryan Papers’. The latter was to concern the Holocaust, and one reason stipulated as to its abandonment was Kubrick’s reported feeling that he did not know how to portray the genocide. 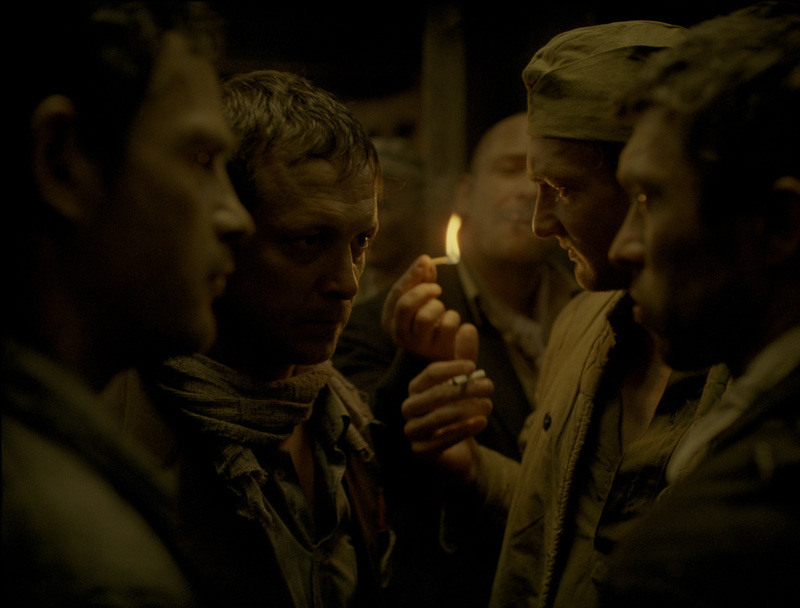 The concept of the Holocaust was too large for a narrative feature. How do you convey such a level of atrocity? Of course, the quandary has not put off other filmmakers from attempting the feat. Getting tone, scale and information balanced is no easy task. 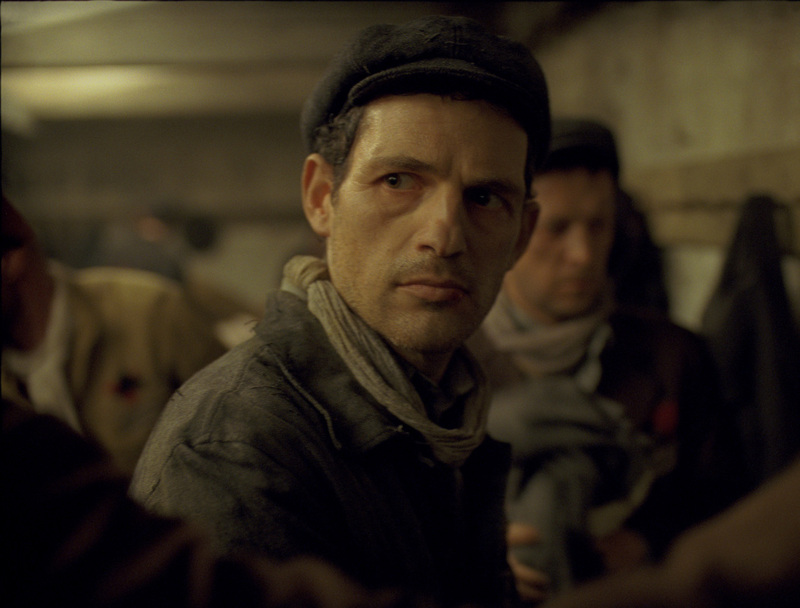 Excluding documentaries, SON OF SAUL is the greatest film I have seen about the Holocaust. It is an extraordinary work. Like VICTORIA, the lead is initially out of focus and then comes into clear view, as we spend the entire runtime with them and witness what they do, as much as the frame allows. The aspect ratio is not the traditional widescreen, instead 1.33:1 – enhancing the claustrophobia, and concentration, as we spend 107 real minutes and 48 cinema hours in the titular character’s company. Saul is always the point of lens convergence, as our gaze keeps him at the forefront while attempting to comprehend what is going on in the blurred background. It is October 1944, and he is in Auschwitz-Birkenau concentration camp. 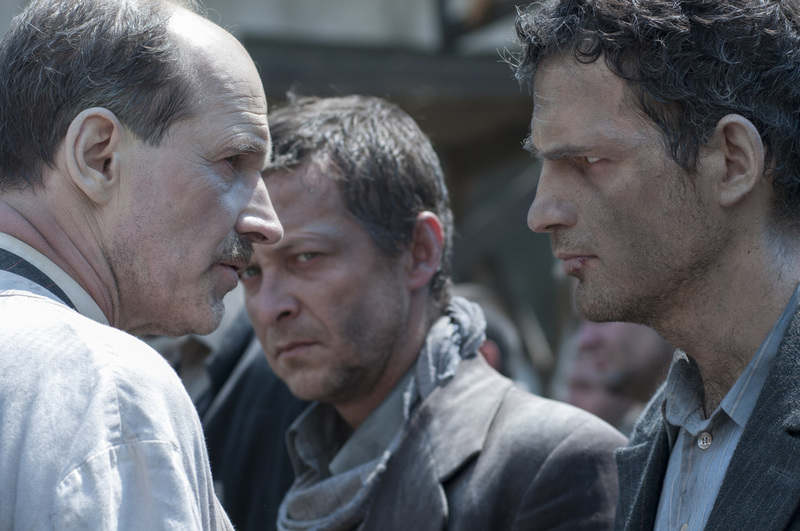 Saul is one of the Sonderkommando, a bearer of secrets, separated from the rest of the camp, a Jew forced to work in the industrial extermination process, a life expectancy of only a few months due to the knowledge they have. The location is a hellish factory of death. 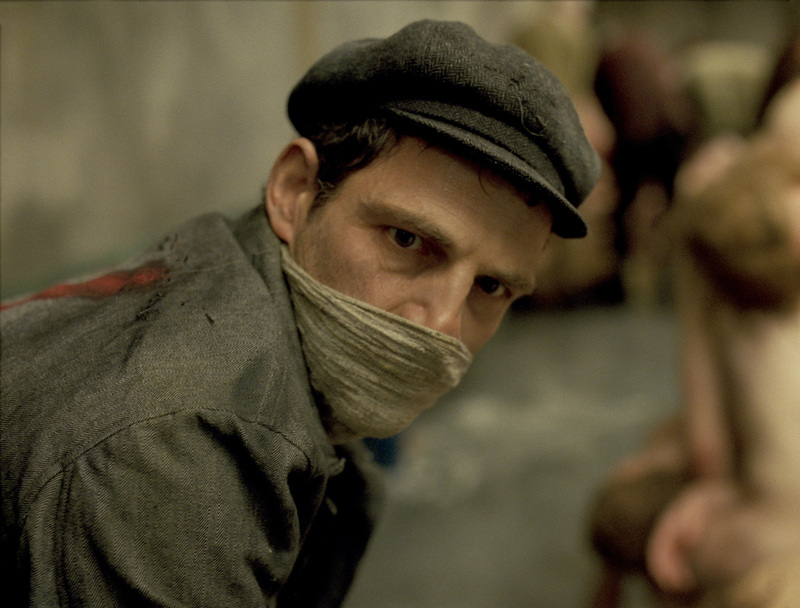 In one seemingly continuous take, the audience sees the chaos and terror as new detainees are disembarked from a train and lead to the gas chambers. The banging against the doors and scream exemplify the immersive sound design (by Tamás Zányi); a layered cacophony sporadically discernible and enhancing the at times overwhelming nightmarish nature of what is on display. I thought the title might be metaphorical. It is a literal reference to the plot, as the protagonist’s journey comes into conflict with the escape plan brewing around him. The moral ambiguity is fascinating, imbuing proceedings with a tortured empathy. 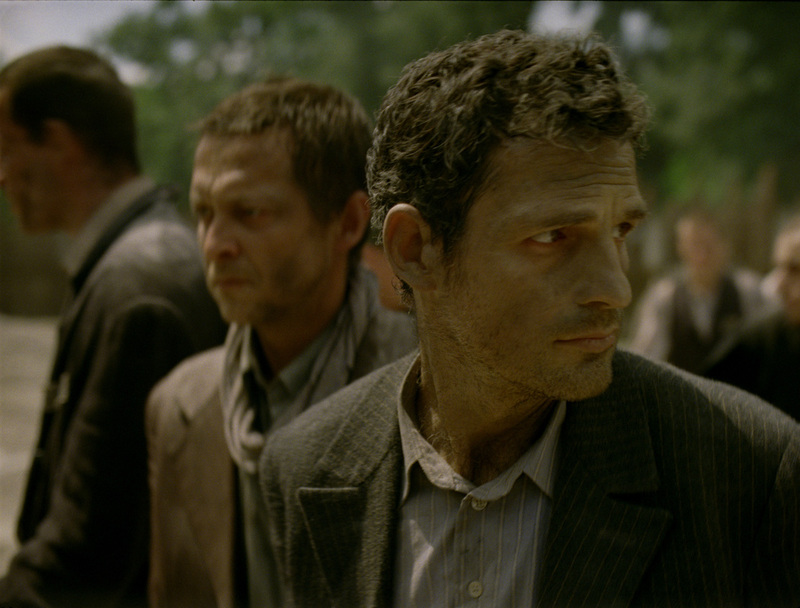 A fellow detainee says to him at one point, “You failed the living for the dead.” Saul’s myopia haunts. Action movie tropes are used to keep the pace unrelenting – akin to the climax of CHILDREN OF MEN – and also mean scenes of agony are not dwelt on by the camera, rather searing themselves into your mind for contemplation later. A fresh perspective on inhumanity is the result. Originality is the rarest, and arguably most sought after, commodity in art. 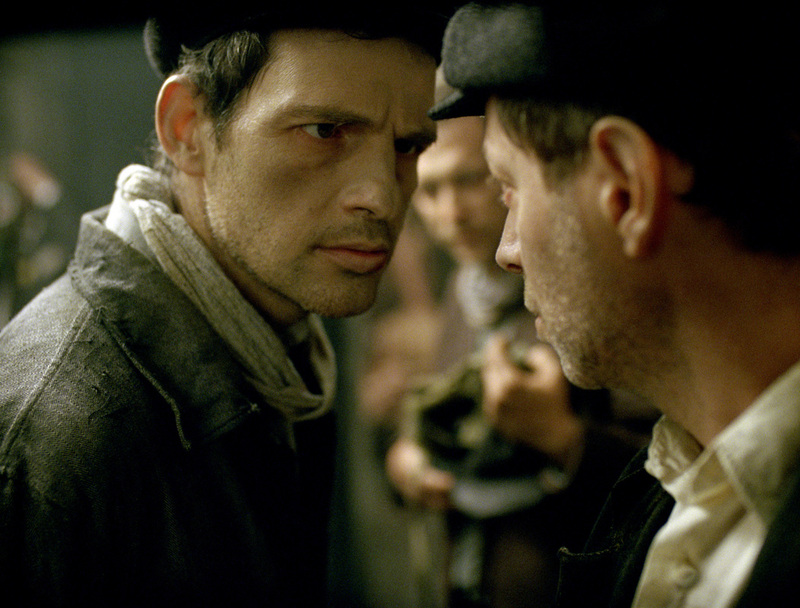 SON OF SAUL is nothing like I have seen before. ​Using these Google Adsense links help us keep Filmaluation free for all film and arts lovers.